Nintendo's announcement that it indeed had no plans to bring Xenoblade stateside, translated and ready to go as it was, hit a nerve that shook many gamers to the core. 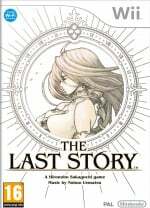 Perhaps Nintendo did not realise that anyone wanted these games – after all, the history of Wii's more mature titles is littered with unsold copies of Sin & Punishment: Star Successor and unopened MadWorld cases marked down 90%. Operation Rainfall's plan encompassed letter writing campaigns, Facebook bombardment and Amazon preorders of Xenoblade under the title Monado: Beginning of the World, a placeholder page from back when Nintendo announced the game as a TBA-dated North American release in 2009. Quickly, it became obvious that this was no ordinary Internet petition. 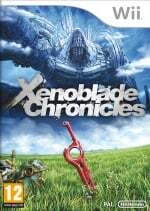 Monado rose to become #1 in all video game sales at the site (it currently sits at spot 15). Individual stores voiced their support, including the poster at the beginning of this article and others adding the games to their preorder catalogues. 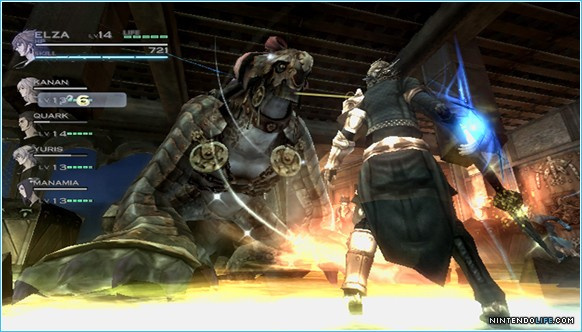 Even famed video game industry analyst Michael Pachter thought that localisation was a good idea. In the midst of this, Nintendo said that it had heard fan cries and would make an announcement, then stated via Facebook that it still had no plans to bring the three games to North America. Like it or not, gaming is a business. And while individual artists can take risks and starve when they fail, teams of artists like development houses need to pay the bills as well as their employees. A big loss doesn't just hurt Nintendo of America President Reggie Fils-Aime, it can harm the little guy too, especially if a large, costly marketing campaign is attached. Then again, Nintendo could release the games in smaller shipments, perhaps only running limited releases. But advertising is one large factor that's made Mario and pals hot sellers and condemned Travis Touchdown to the poorhouse. It's also largely responsible for the Wii's perception as a kids-only console, a mini-game smorgasbord, a fancy exercise machine and an at-home bowling alley for mom and the aged. For every gamer who doesn't know that the Wii is suitable for darker and more epic titles too, there's one who does know that the PS3 and Xbox 360 are, and have invested their money as such. Walk down the street of any major U.S. city and you'll see posters for L.A. Noire, Duke Nukem Forever and Portal 2. To sell enough copies to even make a profit on a smaller release, Nintendo may have to look beyond Operation Rainfall activists and capture what little of the mature market is left that hasn't flocked to its competitors already. Regardless of its size, no company wants a loss, even a small one. 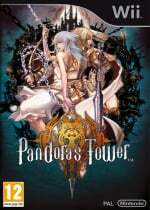 But that's all speculation, and standing in opposition to this line of thinking are smaller companies like XSEED and Aksys who are managing not only to stay afloat but build a strong reputation with titles like 999 and Fragile Dreams. Nintendo was somewhat small itself at one time, but because it was responsible for Mario, people bought Kirby, Metroid and the rest. 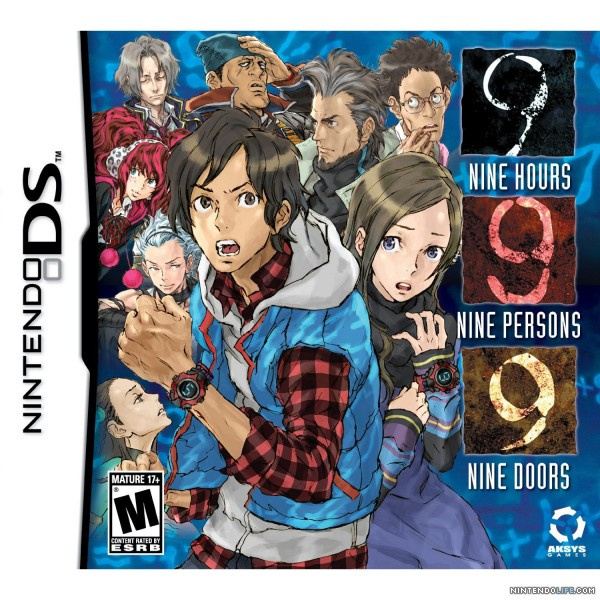 It's likely the success of 999 that will sell future titles for Aksys just the same, earning the small studio respect for taking a chance on a risky but high-quality game. If Rainfall continues to grow, it's that respect from the dedicated gaming audience that Nintendo risks losing. A reputation may begin to spread of Nintendo not as innovators but as arrogant businessmen who thank the fans for their passion and, in the same breath, deny them what they want. It's not the most fan-fostering move to tell your consumers "we know better than you." Sometimes it pays to make an overture to your base, to pencil in a risky title to please fans. An "operation" is generally waged against an enemy, and if enough gamers begin to see Nintendo as the enemy, they're in trouble. Of course, any new game with Mario or Zelda in the title will sell millions, regardless of a grassroots movement. At this point in time, Nintendo is realistically not in danger of going bankrupt. But if it comes to be seen as out-of-touch it could cause serious damage down the line. There was a time when SEGA was a big powerhouse too. Never say never.